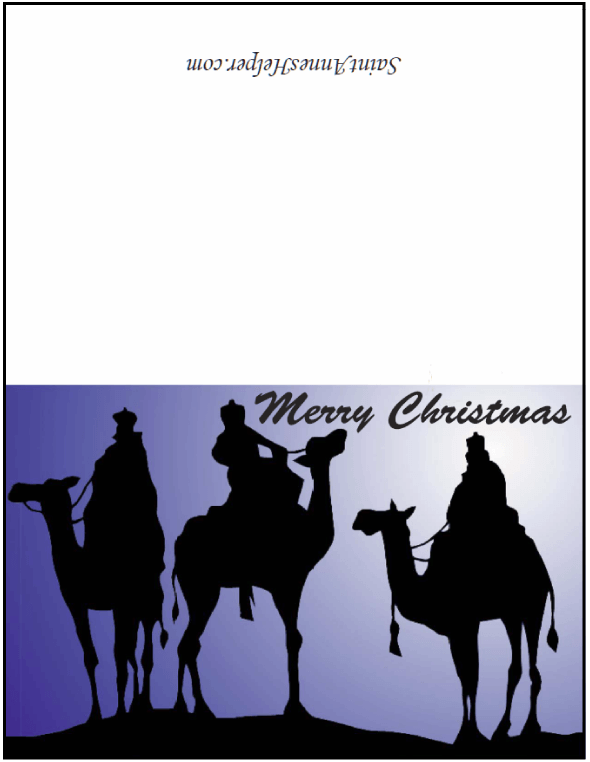 This printable We Three Kings Christmas card has a black silhouette of the Wise Men on their camels on blue sky. Great Epiphany card or Christmas thank you card. 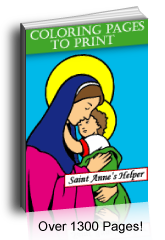 Prints 8.5x11" PDF single side. Three Kings Christmas card to print for the Feast of the Epiphany. Happy Kings Day!